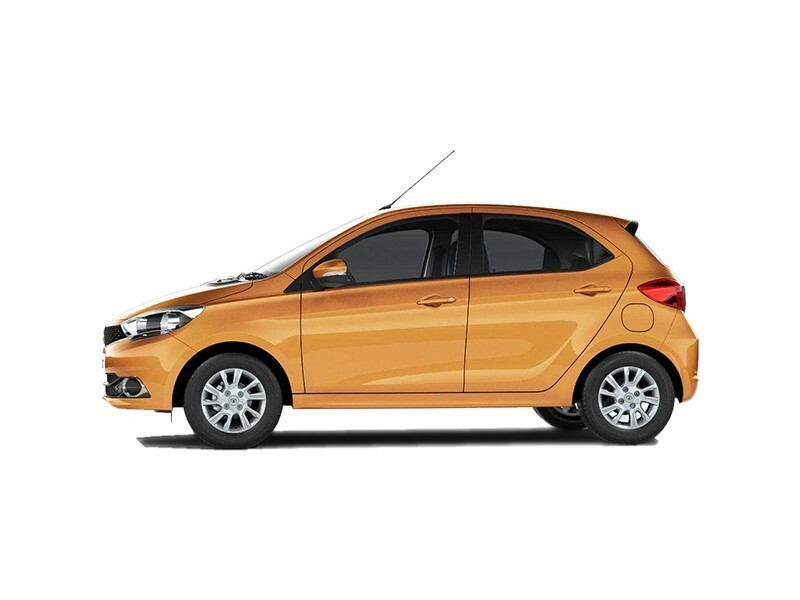 The future design direction of the automaker is taking a turn, which is evident with the release of the Tiago. Hours of thought and effort has gone behind the design and appointing the football star Lionel Messi as the brand ambassador definitely attests that Tata wants to push away from mediocrity and Tiago is the forerunner to achieve this. Let’s check the Tiago in its flesh. It’s no covert affair – people when purchasing cars predominantly consider appearances before wholeheartedly falling for the car. This sentiment was captured and capitalized by Tata when they came out with the new Tiago design. The exterior is sharp, contemporary looking and compact – which is a substantial advancement over previous products. 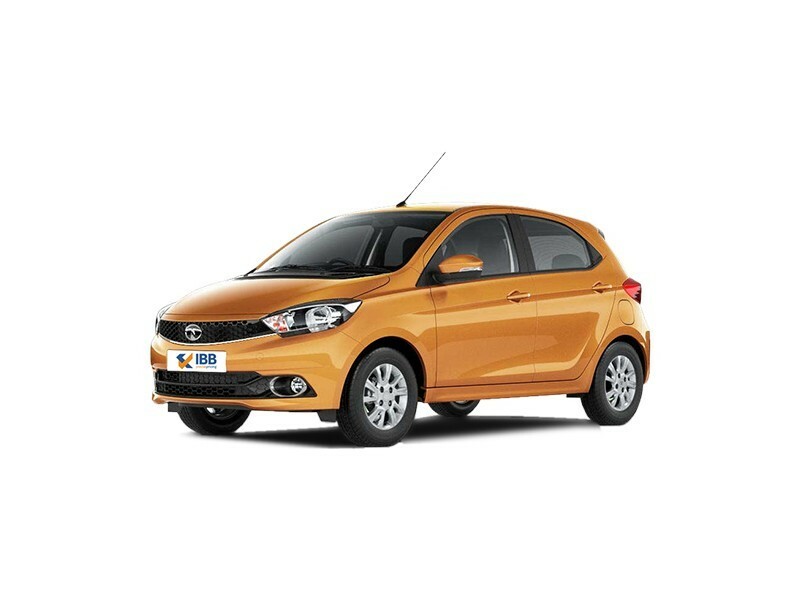 The new Tiago has 3D ‘T’ emblem on the grille which also houses features like 3D headlamps with smoked lens and sporty bezel in black, noticeable character lines and well-defined tail lamps. A trendy spoiler adds to the appeal of the vehicle especially to the younger generation. The interiors have dual tones which are done up tastefully, also an improvement. The dashboard and the controls are within arm’s reach. The high-end variant is equipped with features like headrests that are electronically adjustable, AC vents which are the same colour as the body and an information unit which displays vital statistics. For convenience, there is ample storage space inside the vehicle and a boot space of 240L. The consumers in today’s world are more dynamic and staying connected at all times, hence a Harman audio system has been affixed into the Tiago with multiple options like Bluetooth, AUX, USB etc. In addition, segment firsts like the Juke-Car app and Turn-by-Turn app have been introduced. The powertrain options are a Revotron 1.2L 3 cylinder petrol engine which produces 85PS and a torque of 115Nm and a Revotorq 1.5L 3 cylinder diesel engine which produces 70PS and 140Nm. Both are mated to a manual transmission. This is a perfect car for in city driving. You have got to give thumbs up to Tata - for the segment; this is a neat car with good interiors and features. The new and improved design language combined with the price tag is a sure shot winner. A frugal engine which has good mileage makes this car a champ for Indian roads and traffic. Not only is this car loaded with trimmings but it also has a lot of segment first features. Although it’s a quick and zippy car, it does make a lot of noise which can be heard inside the cabin. The suspension can be jerky and can be improved to larger extents. A 3 cylinder engine might be powerful enough for some, but surely is not for a daily commuter. Tata is not afraid to venture into uncharted territories. 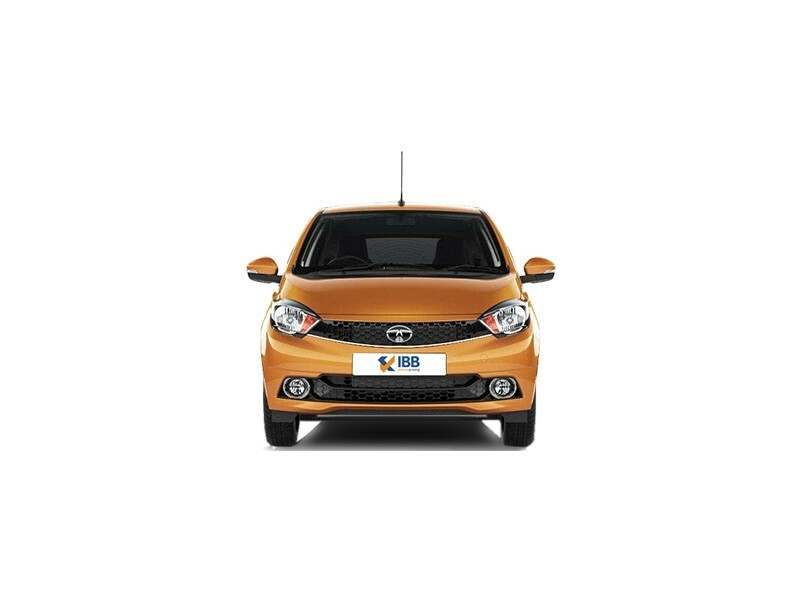 This is proven with the Tiago which sports a new design language and solid build quality. A combination of the preceding two factors with aggressive pricing is what makes the desire aspect escalate for this car. Not only does this car have two engine options, both are frugal as well. The interior has a host of new features which can be put to good use by the consumer. The automaker has played their cards right and now they have a winning hand. Trust in Tata and get a taste of the new model and you are sure to get your money’s worth!